Jeff Goldblum Archives - Horror News Network - The Horror News You Need! 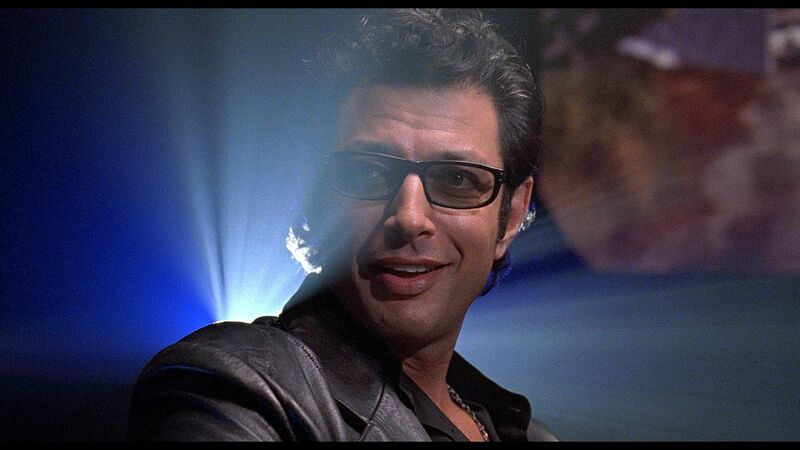 Fans around the world rejoice as it is announced that Dr. Ian Malcolm (Jeff Goldblum) will be returning to the dino-world for Jurassic World 2. A cast that already boasts returning players Chris Pratt and Bryce Dallas Howard now gets what they did not have with Jurassic World: an original cast member. 20th Century Fox has released a brand new TV Spot from their upcoming film INDEPENDENCE DAY: RESURGENCE. See the new TV Spot for INDEPENDENCE DAY: RESURGENCE featuring Brent Spiner’s Character!